Corporate fleets hold an important role in companies which need to be managed. Contracts, traffic fines, courtesy vehicles, fuel cards, maintenance: There are so many activities to handle and the clients need effective solutions in line with their internal operating processes. 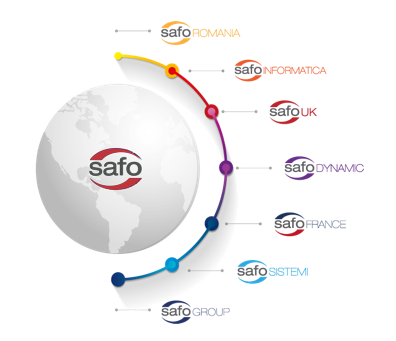 Safo Group has been working in this way within the European market for more than 30 years, supporting clients with both small and large corporate fleets. A cost-effective management process gives many economical benefits and allows our clients to keep their fleet under control. Back office full outsourcing services. Ad hoc solution development based on the continuous innovation of the system to improve efficiency and quality for our customers. Leading edge mobile services and optical document handling. Sophisticated monitor and report engines.